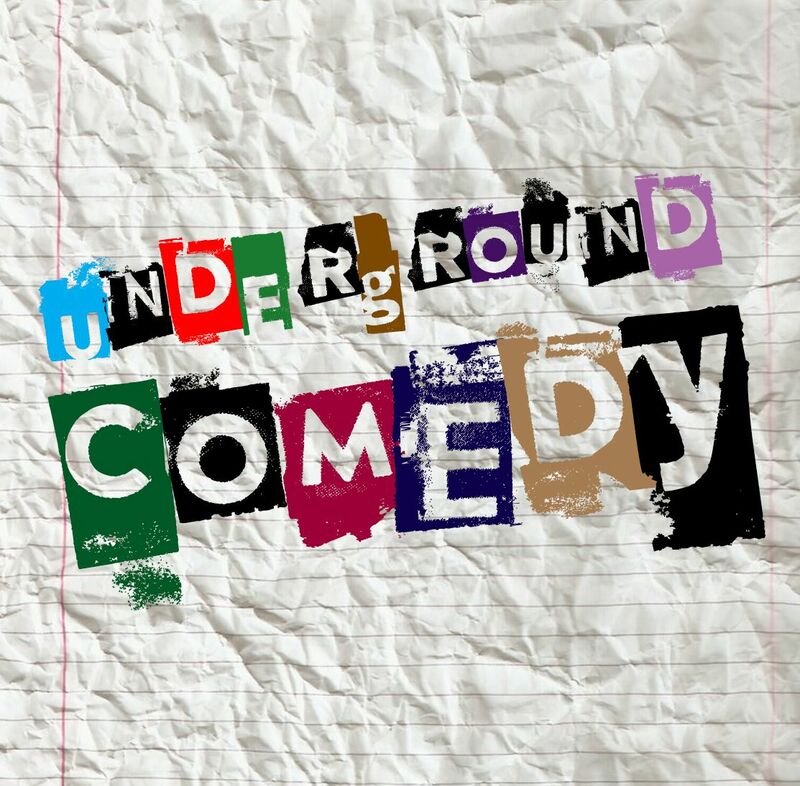 Underground comedy is a brand new show that puts the best comics in New York City front and center. Come see the stars of Late Night Television for amateur prices. It’s guaranteed to be a hilarious night out!